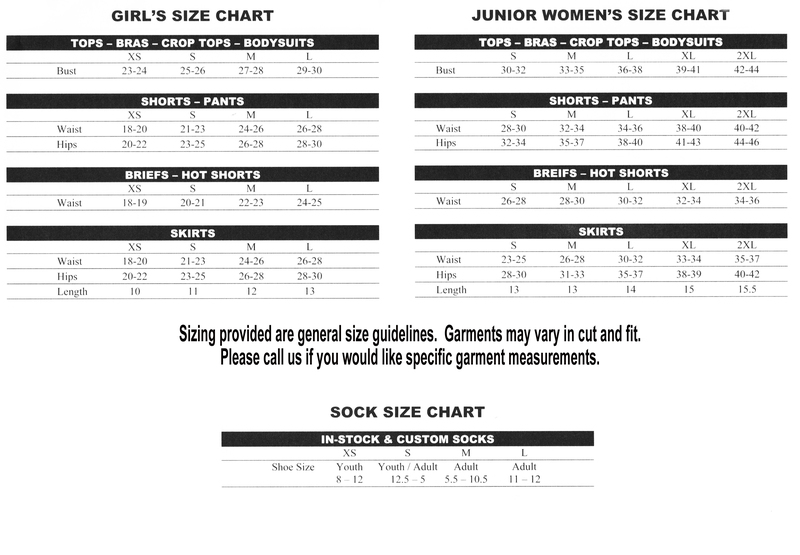 Size chart 90% Comfort Cotton / 10% Lycra. Features an exclusive. Pizzazz Superstar pattern. Includes contrasting crossover v-front waistband. Low-rise design. Adult 3" inseam / youth 2 1/2" inseam.